Trifle is an English dessert which is typically made by layering cake, fresh fruit, whipped cream and custard. Its a tradition to make Trifles on Christmas. Chocolate and strawberry is a combination which never fails.This trifle incorporates bright red strawberries with fudgy chocolate brownie and smooth chocolate ganache. Fresh strawberry coulis on top gives a tang to the trifle and jazzes it up. I love desserts in small glasses. Its so much fun to experiment and add layers of your choice. We celebrated Christmas in my society this Sunday. I was more than happy to make chocolate cupcakes and brownies for kids. Just when I was wondering what trifle to make, I came up with this dessert and used left-over brownie and chocolate ganache to make it. There is no better way to celebrate Christmas than strawberries and I anyways have a weak spot for them. Like mangoes, I am always finding a way to add strawberries in anything that I eat. That red hue of strawberries set you in Christmas mood right away! Best way to eat this trifle is by digging the spoon right at the bottom and taking all the layers together. P.S.- Don't forget to put lot of strawberry coulis on top! Break brownie roughly and set at the bottom of glass. Black coffee- Warm half cup water with 1/2 tsp coffee and 1 Tsp sugar. Now add a layer of chopped strawberries followed by a layer of chocolate ganache ( pipe or simply use a spoon) and more strawberries. This stunning trifle is a prefect dessert for Christmas party. 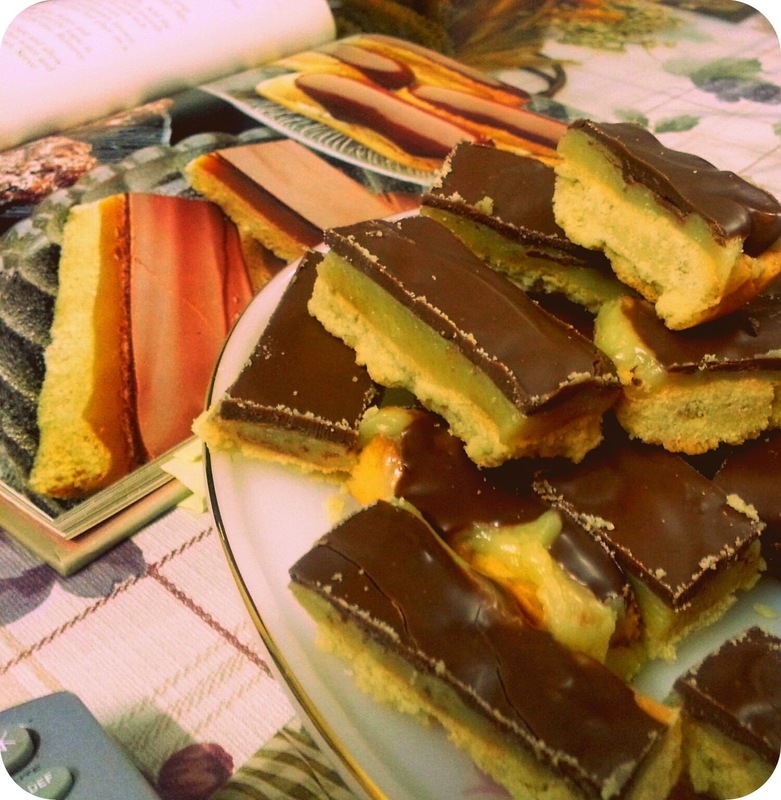 I love desserts like these which are easy to make and tastes heavenly. Brownie and chocolate ganache, both can be made couple of days ahead of time. You can also use basic chocolate sponge cake instead of brownie. Couli can also be added on other desserts like cheesecakes, cakes, pies and ice-creams. You can mix the same in Indian style rabri too, I had it recently at a wedding and it tasted fabulous. Have a Merry Chirstmas you guys!